Computer Based Testing is a key part of our offering; which is driven by powerful modern technology and globally standardized procedures. 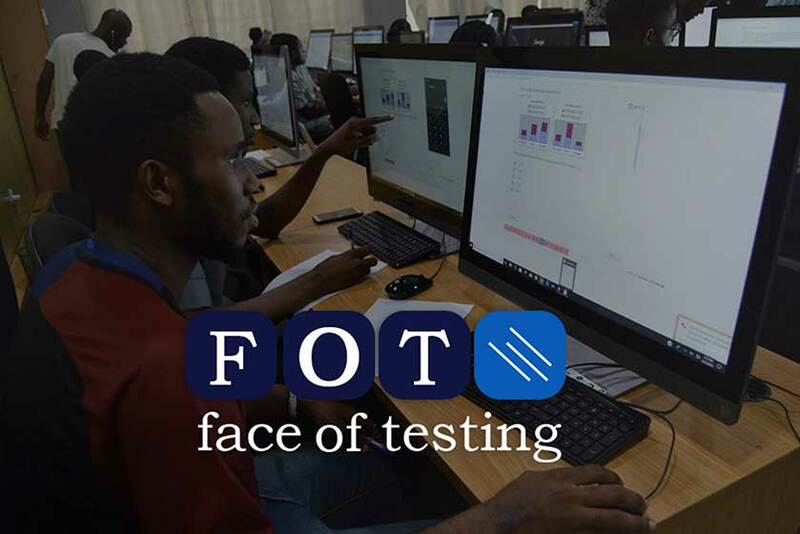 Our test center network coverage in and outside Nigeria enables us to provide a unique CBT experience and ultimately deliver on security, deployment, integrity and support. Using our robust screening tools, we are uniquely positioned to deploy a variety of assessment in line with your program needs and objectives. at the centers and submission of a summary test report.